On January 4th 2010, the doors of Burj Dubai opened, and the tower was renamed Burj Khalifa after the president of the United Arab Emirates, who had bailed Dubai out during their economic depression. However, simply renaming the tower wont detach all the associations of excess, rampant wealth, and worker abuse… and it doesn’t end with just this skyscraper. 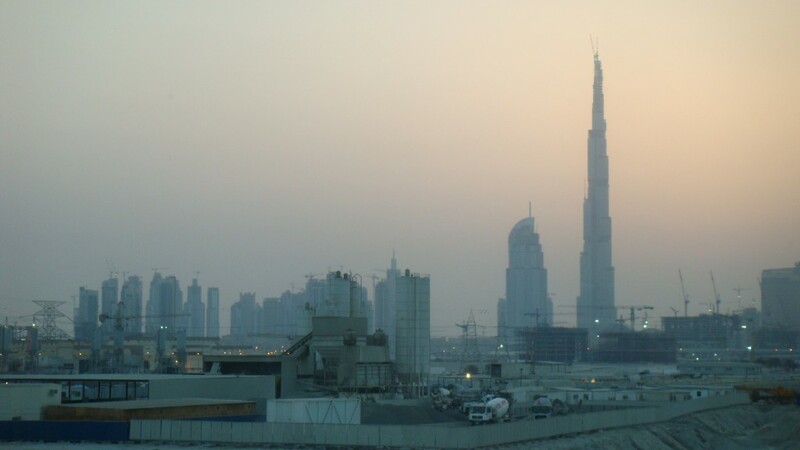 Take on the role of a manager of labour at the Burj Dubai construction site, and while trying to get the tower completed on time and under budget, witness the violations of the worker’s rights that are committed daily throughout Dubai. or visit the Wikipedia page: http://en.wikipedia.org/wiki/Burj_dubai.